Pizza Night. A cozy bed. 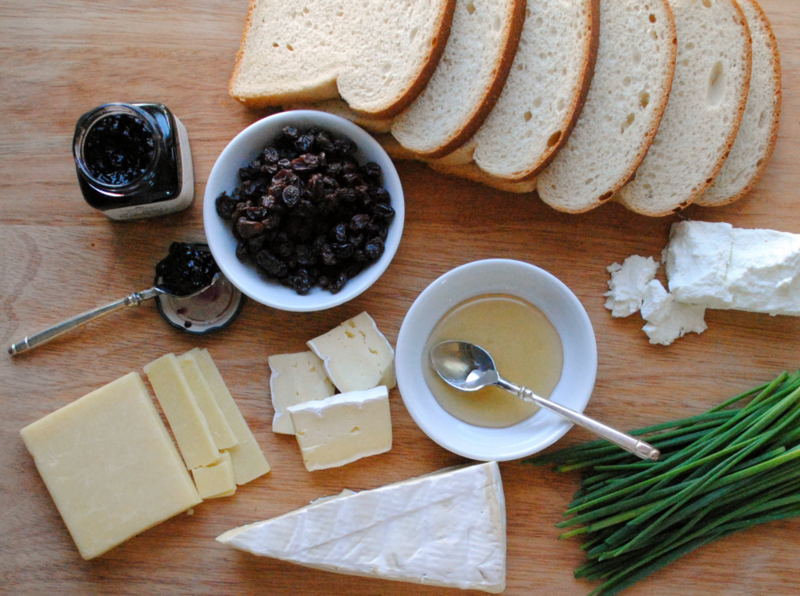 9 Responses to "Grilled Cheese Tasting." 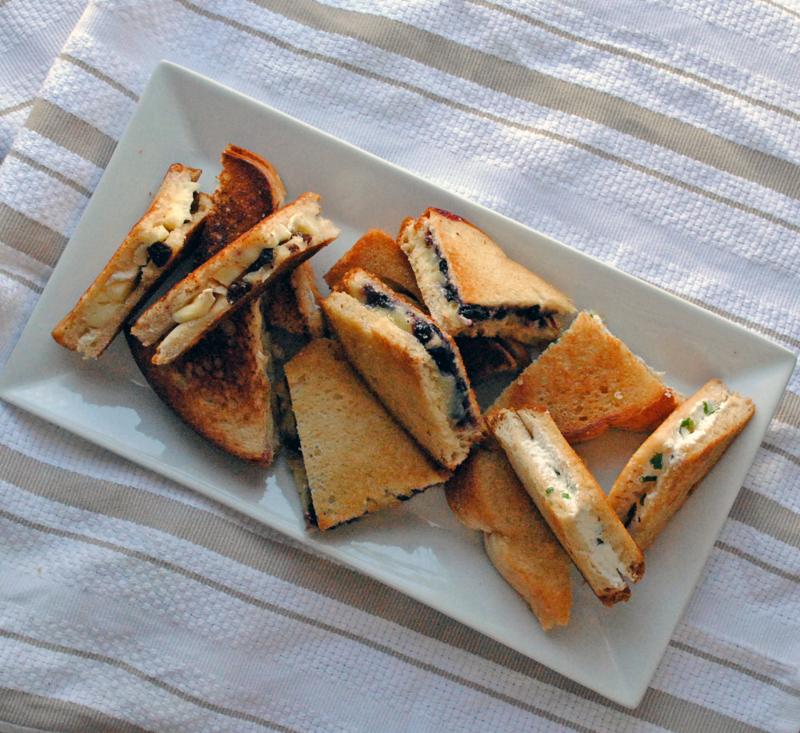 I saw a grilled cheese party on A Beautiful Mess and bookmarked for the future… such a fun idea! 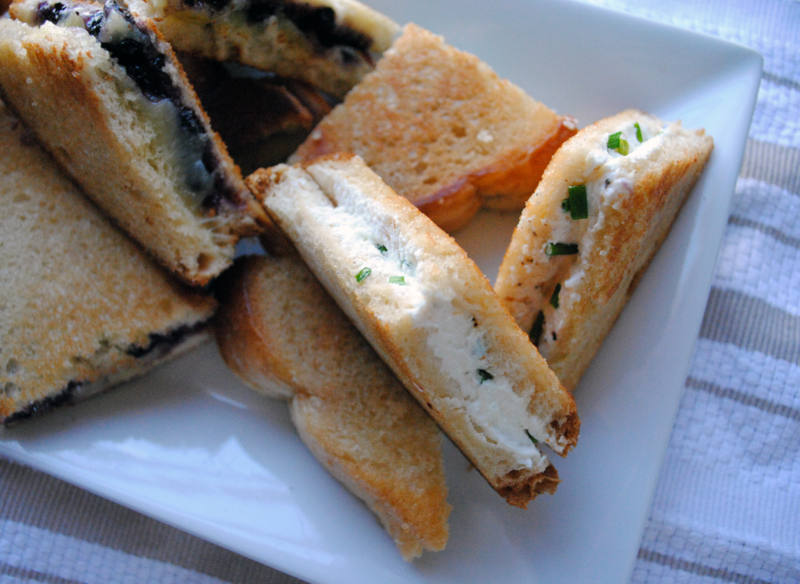 I bet I would love the brie concoction, and blueberry one too, that you made! Ummm…YUM. 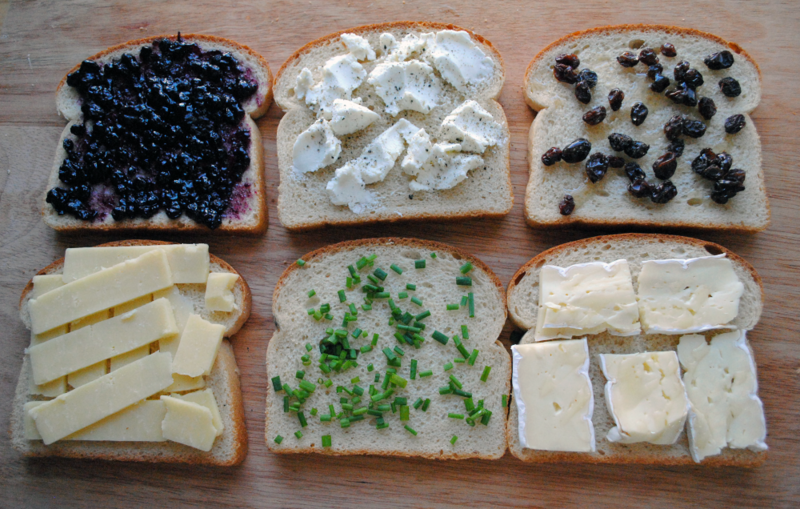 I want the cheddar and blueberry! You’re kidding right? This is like a dream come true and a brilliant idea. Yum! If you could just hand over the brie sammich we’ll be cool. It looks DELIGHTFUL! Oh my gosh, these look INCREDIBLE! You’ve officially inspired me to try more with my grilled cheese. Yum! Didn’t you know you aren’t allowed to do yummy things like this without me?! Looks delish!